Low lifecycle costs due to maximum reliability and long maintenance intervals. The Standard 22 was designed as a modular system in order to meet the individual requirements of customers. 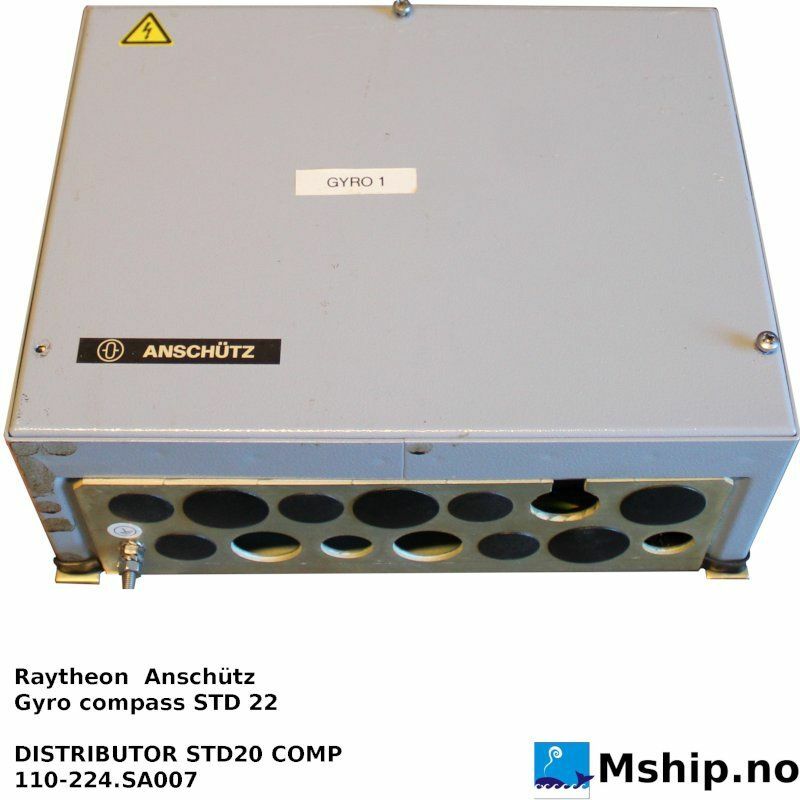 Up to three gyro sensors can be connected to one system and other sensors may be integrated additionally. As the first gyro compass system it integrates gyro, satellite and magnetic heading sensors. 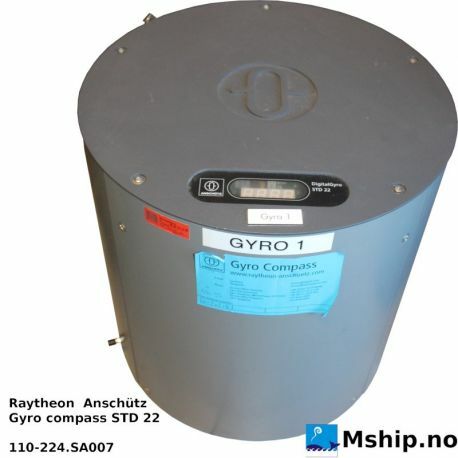 The basic system consists of the gyro compass, an operator unit and a distribution unit. 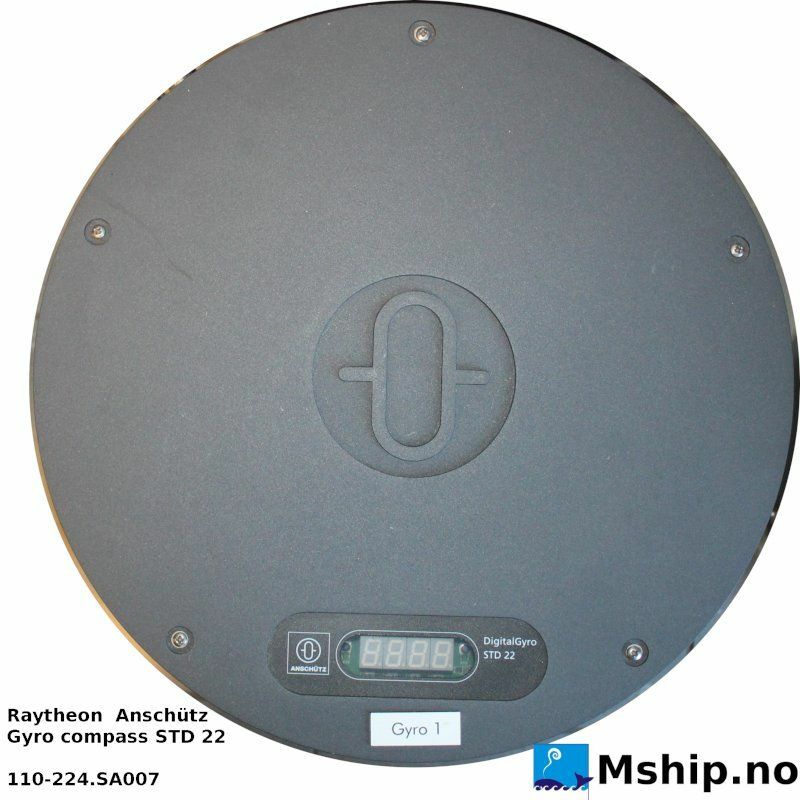 Within our retrofit solution we offer a series of universal course converters that enable to retain existing equipment as repeaters and autopilots when retrofitting an old gyro compass. 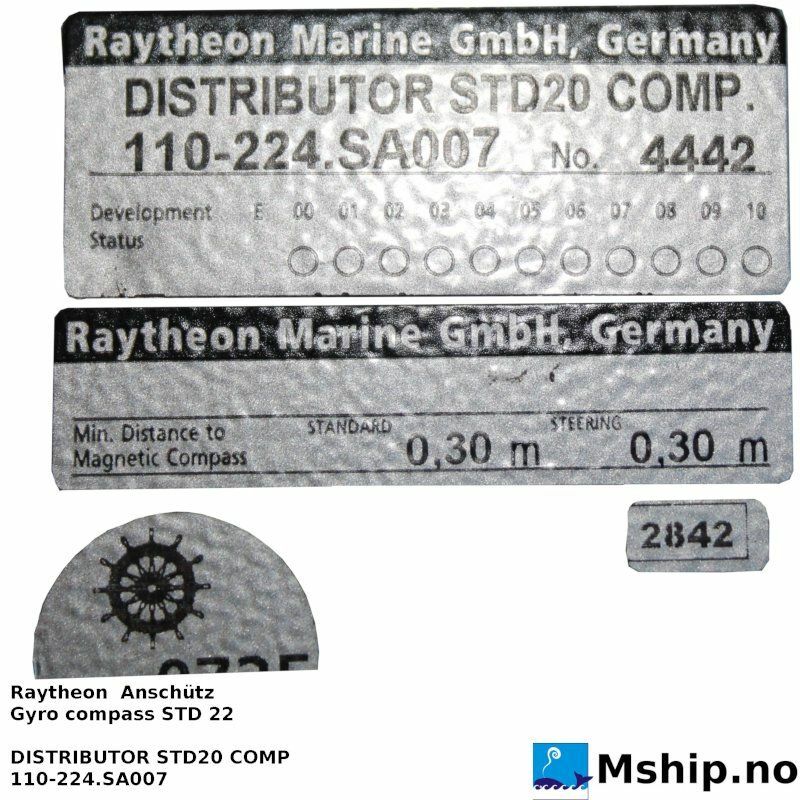 STD 22 can also be configured as a fully redundant gyro compass system which complies with DNV NAUT-AW, NAUT-OC and NAUT-OSV. 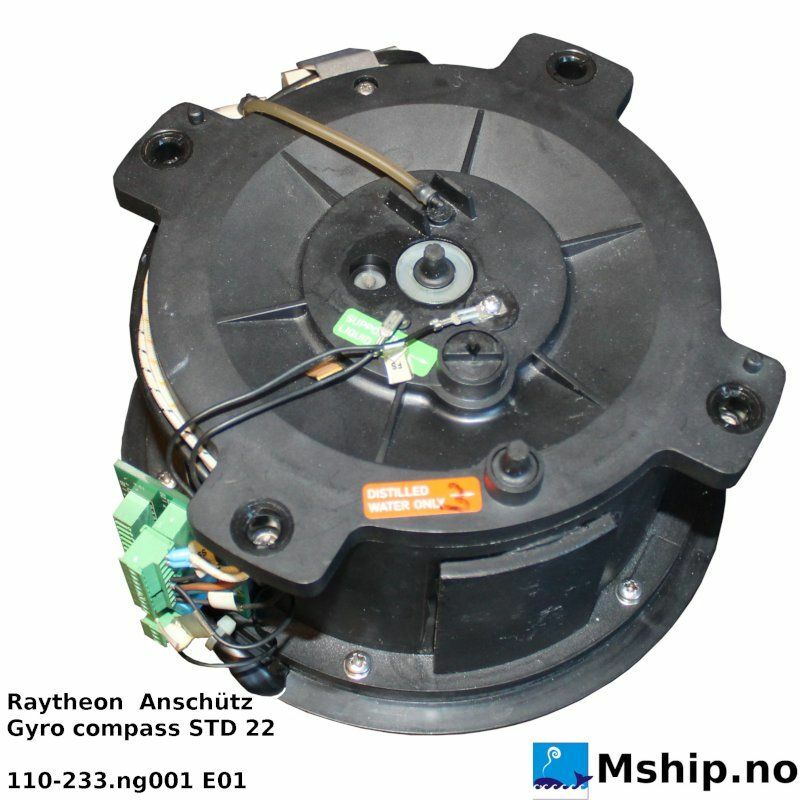 This system is equipped with a double gyro compass, double distribution unit and double operator unit and one change-over unit which means redundancy in compass and distribution. 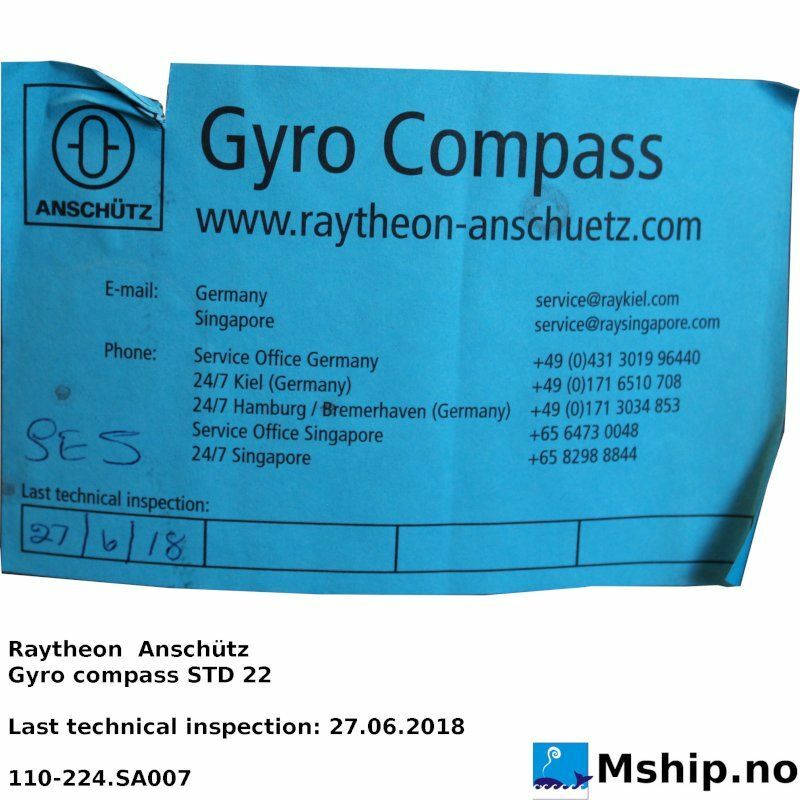 No single failure in this system will cause loss of heading information to the connected equipment.